A naturally-sourced moisturizer for Sensitive Skin. 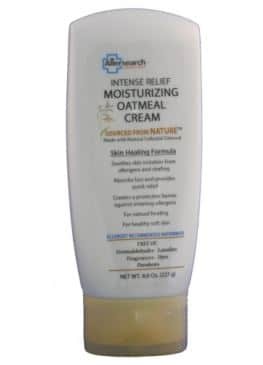 Allersearch’s Intense Relief Moisturizing Oatmeal Cream is a total body moisturizer that is free of dyes, lanolin, fragrance, masking fragrance, protein, parabens and formaldehyde. The cream itself is a blend containing rich emollients and natural colloidal oatmeal, balanced to soothe and heal dry skin. 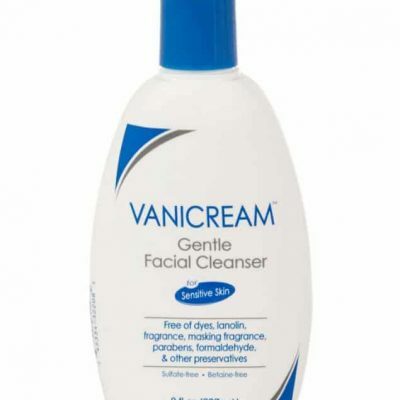 The moisturizer also creates a protective barrier against environmental irritants. 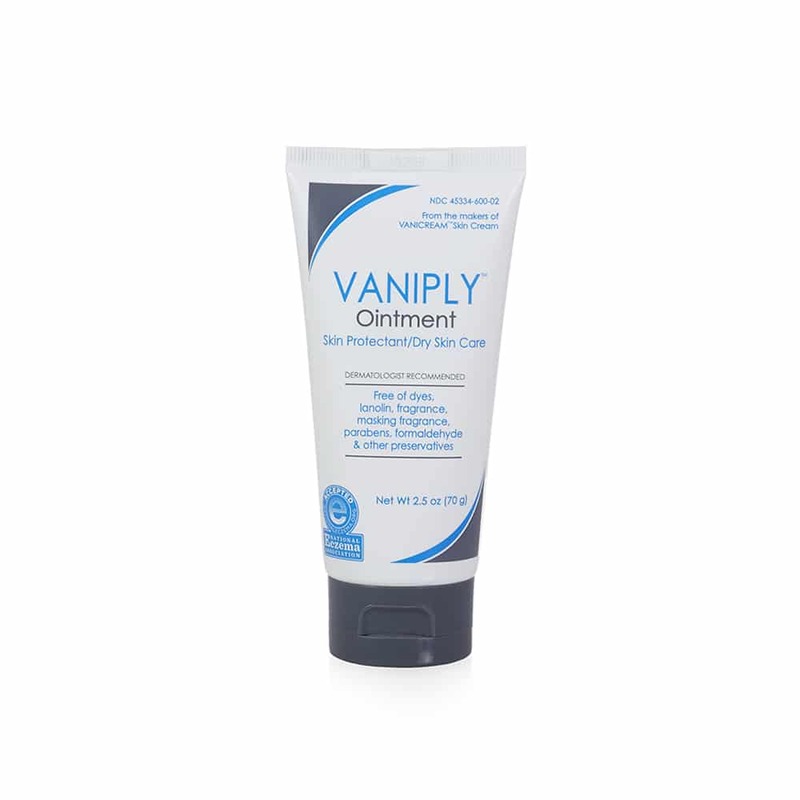 A non-greasy, long-lasting, lotion that is easy to spread, effective for up to 24 hours, quickly-absorbed, and non-comedogenic. 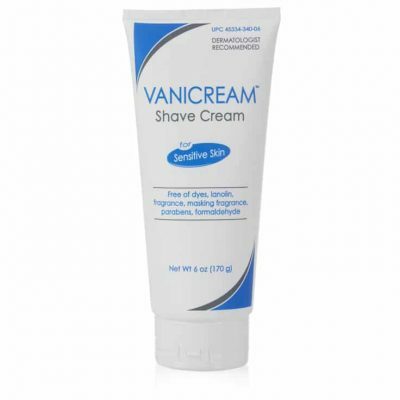 The durable, generous 8 ounce tube travels well.